Bryant was born and raised in Charlotte, North Carolina. He graduated from the University of South Carolina with a major in Biological Sciences and minor in Psychology. He then went on to further pursue his education at Marshall University to become a Doctor of Physical Therapy, graduating in May of 2016. 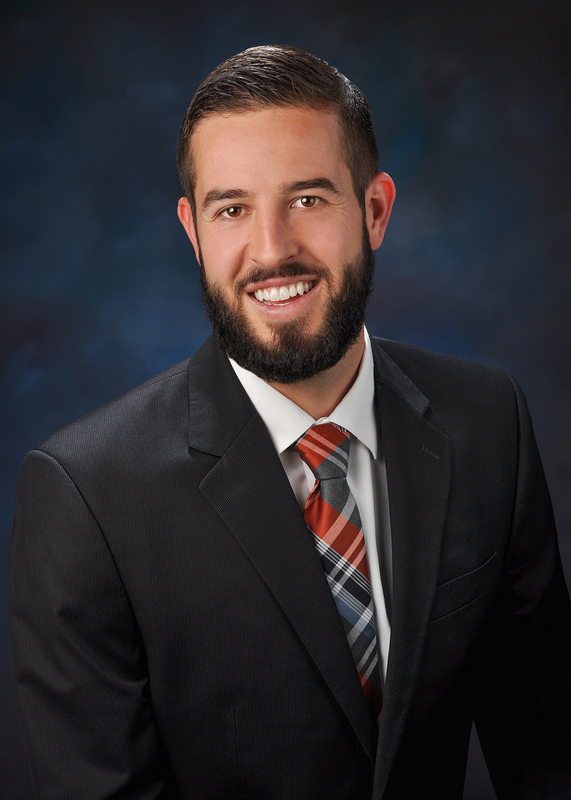 Bryant has spent the past three years working as a traveling PT, which has provided him with experience in a multitude of different settings, including hospital, skilled nursing, and home health. However, his true passion is outpatient clinics such as Jackson County Physical Therapy. While traveling the country, he learned that he loved the people and beauty of Southern Oregon, having worked here in 2017. This realization led him to return to the region permanently in 2019. Bryant enjoys working with people from all walks of life and tries to get to know each one individually to form a custom treatment plan. His professional areas of interest include the spine, shoulder, hip, knee, ankle, balance impairments, orthopedic and sport injuries. When he is not working, Bryant likes to spend his time hiking, backpacking, stand-up paddle boarding, playing tennis and soccer, and seeking new destinations.